Grub St bookstore is something of a necessity for a gentle stroll down Brunswick St. Books stacked from floor to ceiling and that familiar dusty smell of old paper. 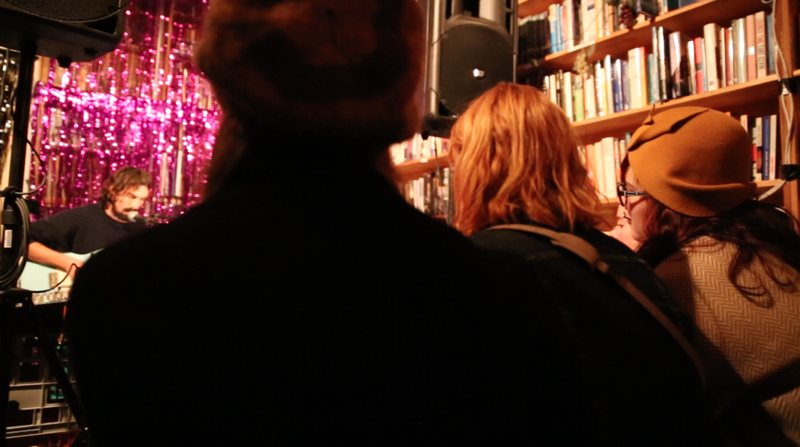 Tonight would be Parlours first gig at Grub Street, in fact it’d be the first Parlour Gig in a bookstore full stop. 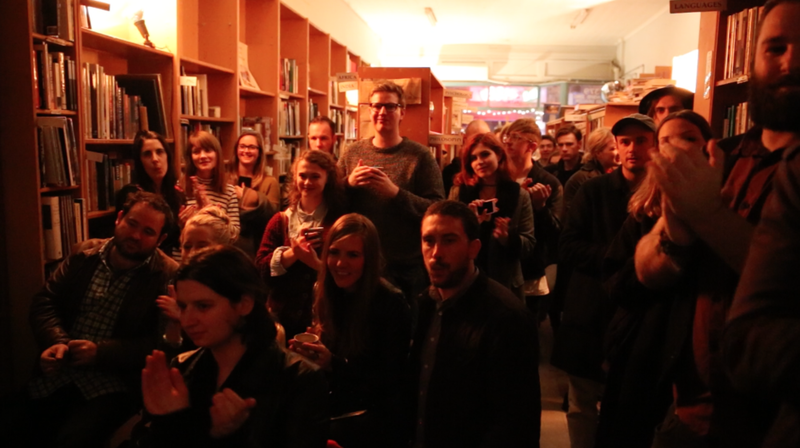 The small cosy bookstore, combined with the intimacy of live music created a captivating atmosphere. Host and new owner of Grub Street, Regan, set up the space perfectly. 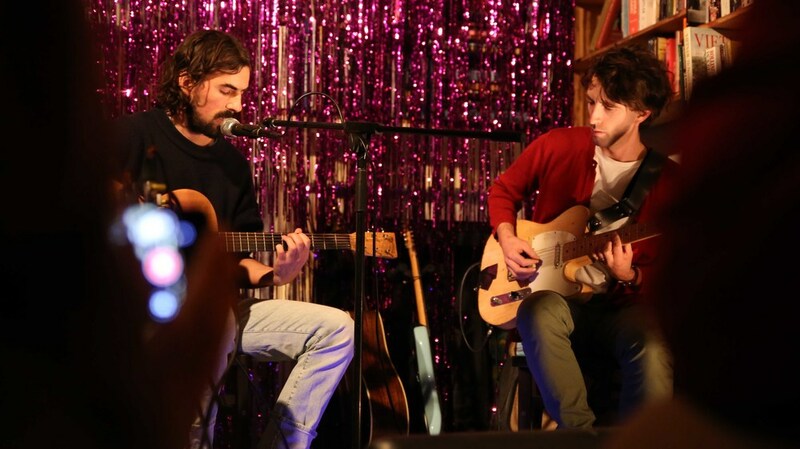 A pink tinsel backdrop and fairy lights making a stage for musician, Boats. 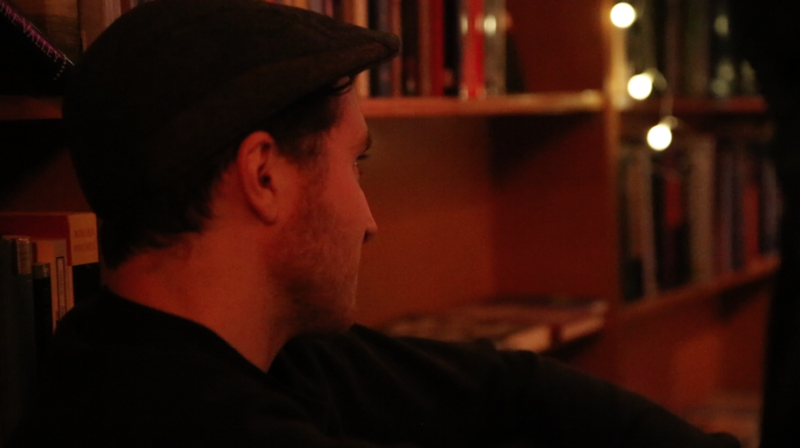 With his laid-back, ambient folk, Boats mesmerised the packed out bookstore and put everyone into somewhat of a dream state. Books and Boats, what better way to spend an evening.